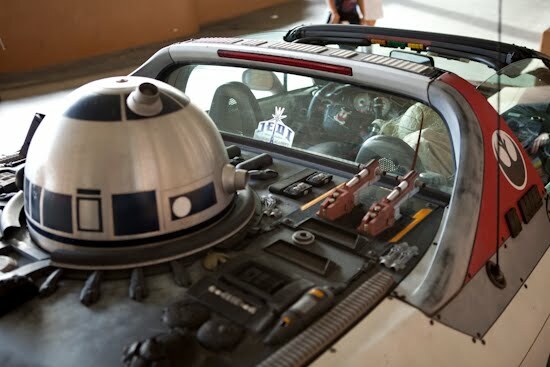 Collection of Creative and Cool Starwars Rides from all over the world. 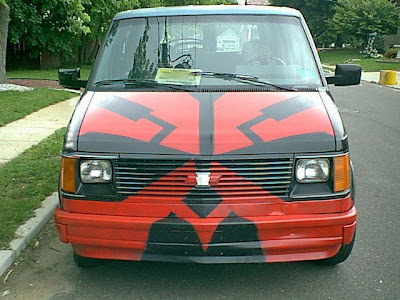 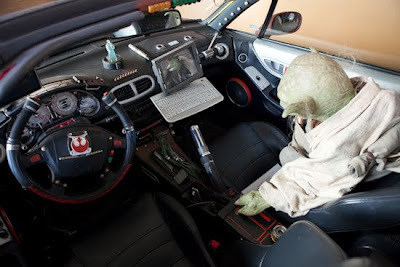 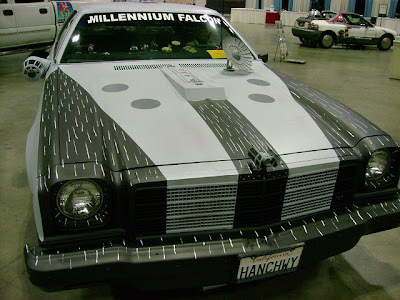 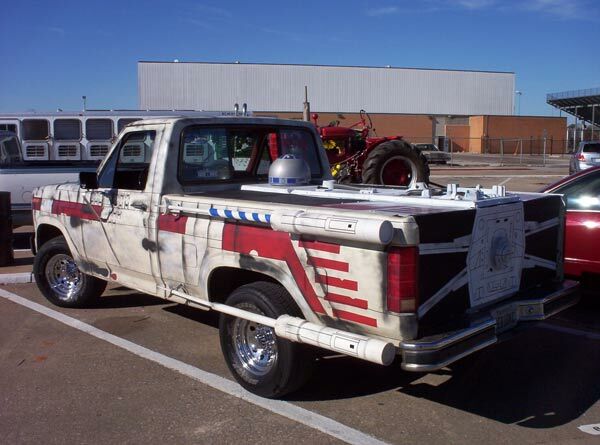 H-Wing Carfighter: This car was seen between the driveway and patio of the LA Airport Marriott. 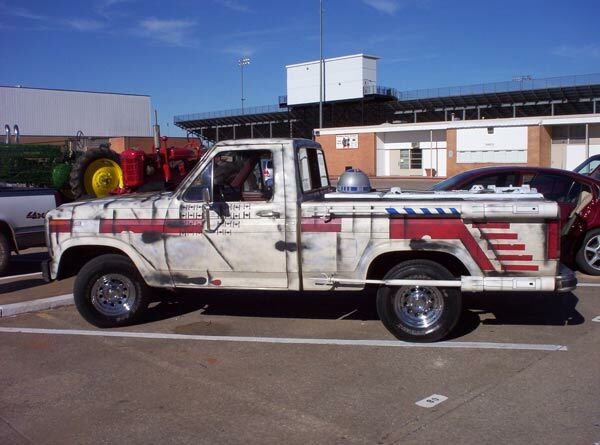 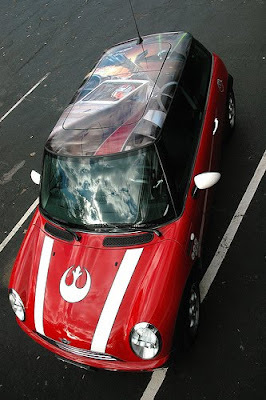 Red 5: This "Red 5" by Katie Horn was painted and made to look just like a real X-Wing. 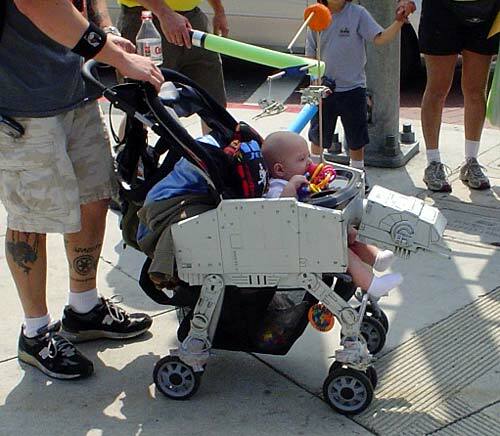 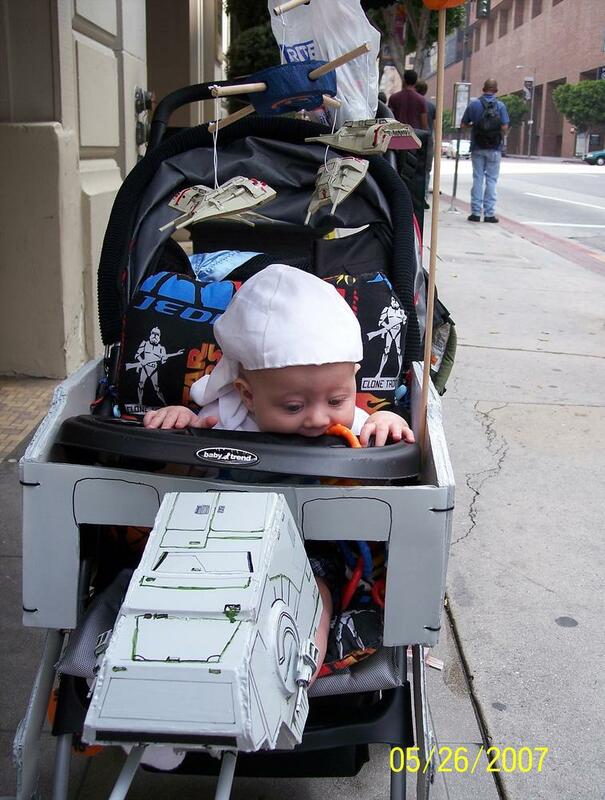 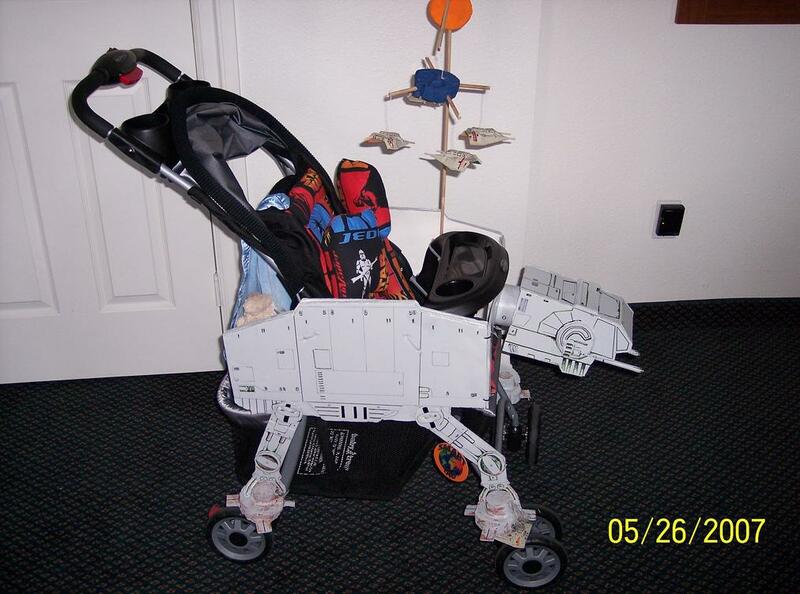 AT-AT Imperial Walker Baby Stroller: This baby stroller is the creation of Rick Russo; it isn't a surprise to see him draw surprised looks as this cool stroller is sure to draw attention. 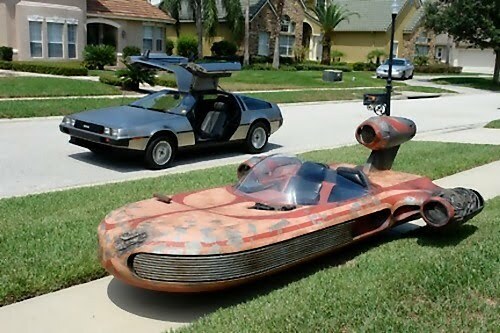 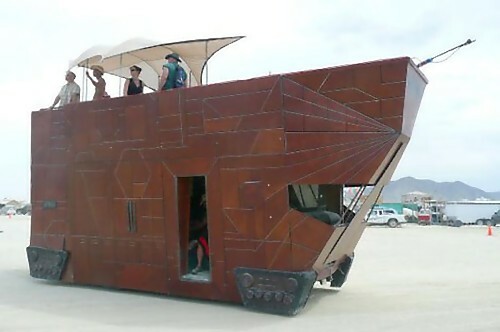 Landspeeder: This Landspeeder by Deutsch was built using fiberglass and a custommade chassis. 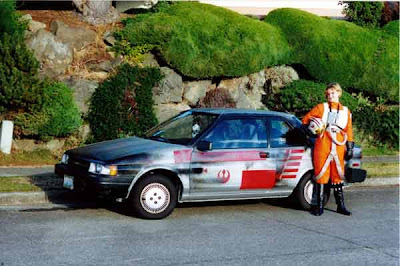 The speeder is the same size as the original one and it has an electric drive system capable of a top speed around 25 mph. 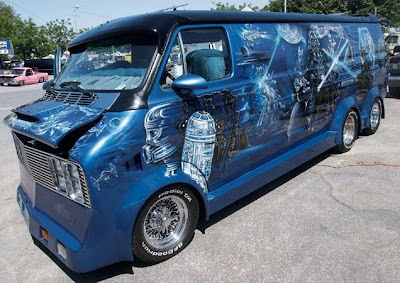 Airbrushed 6 Wheel Van: This cool airbrushed six-wheel van was seen at the Truck Show in Bakersfield, CA. Mini Cooper X-Wing: A X-Wing inspired Mini Cooper, featuring an airbrushed mural on its roof.